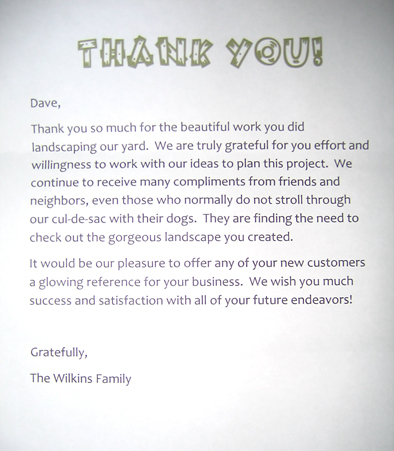 Thank you from The Wilkins Family – Glacier View Landscape and Design, Inc. 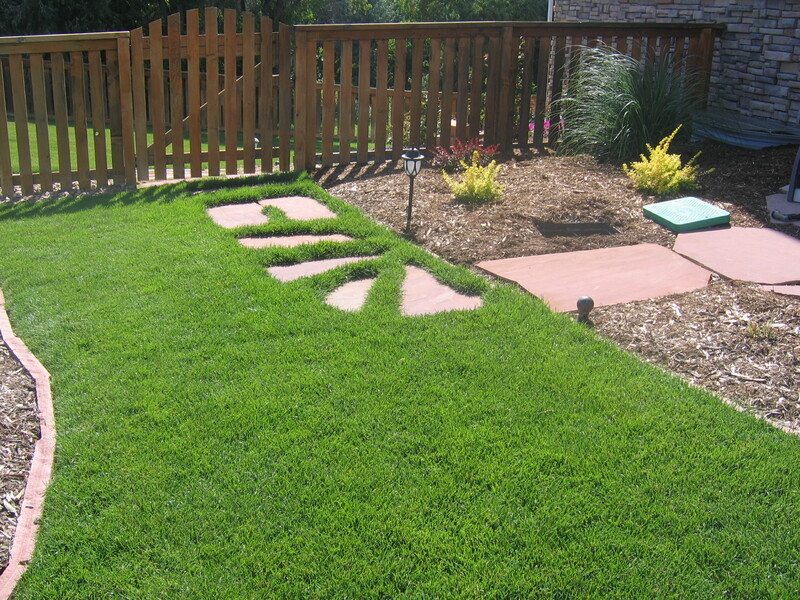 Thank you so much for the beautiful work you did landscaping our yard. We are truly grateful for your effort and willingness to work with our ideas to plan this project. 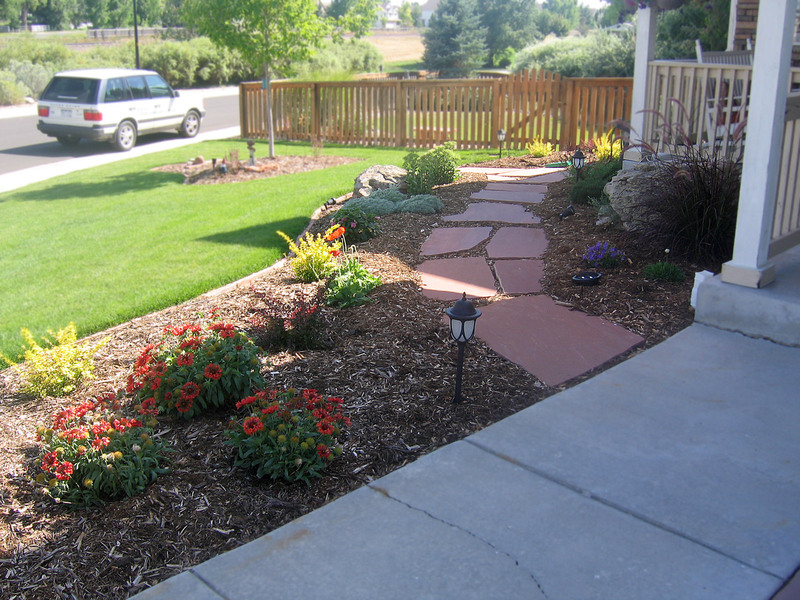 We continue to receive many compliments from friends and neighbors, even those who normally do not stroll through our cul-de-sac and their dogs. 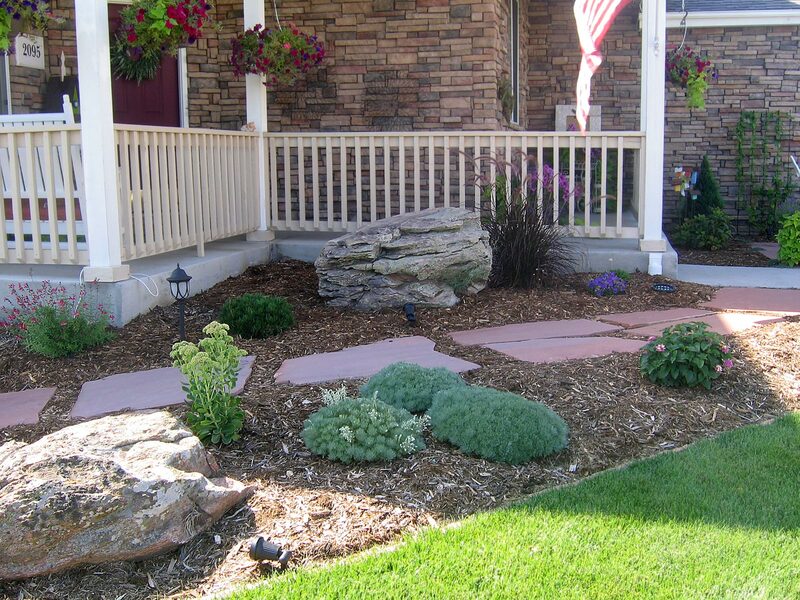 They are finding the need to check out the gorgeous landscape you created. It would be our pleasure to offer any of your new customers a glowing reference for your business. We wish you much success and satisfaction with all of your future endeavors!